Kenyan startup Markit Opportunity has been crowned winner of the Barclays Africa Supply Chain Challenge, taking home the US$10,000 prize. Disrupt Africa reported the Barclays Africa Supply Chain Challenge took place at Cape Town’s Bandwidth Barn yesterday, with five startups from across the continent pitching head-to-head before a panel of expert judges. 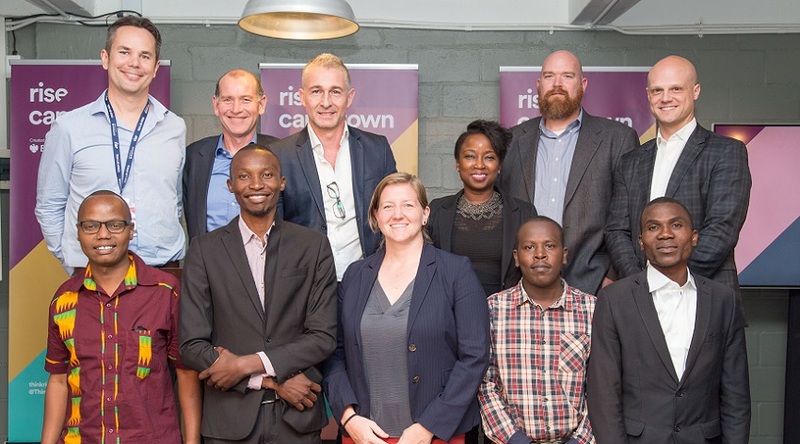 Kenya’s Markit Opportunity, represented by founder and chief executive officer (CEO) Ashley King-Bischof, was named winner, securing the US$10,000 prize. Nigerian entrepreneur Job Oyebisi, and his project Freshmart App for Provenance, also impressed the judges, such that a special prize of US$5,000 was awarded in addition to the first place prize. The Freshmart App for Provenance will leverage the blockchain, enabling customers to track the provenance – the chronology of the ownership – of the produce they want to purchase. “When it came to selection process, the very high calibre of submissions provided some testing conversations for the judging panel. Today’s finalists are a great reflection of the rich vein of innovation emanating from the African continent,” says Ashley Veasey, chief information officer (CIO) at Barclays Africa and judging panel member.